April 17, 2018—The Shaker Heights Board of Education announces the selection of Dr. Stephen M. Wilkins as Interim Superintendent for the term July 1, 2018 through June 30, 2019. Dr. Wilkins brings management experience that includes strengths in human resources, strategic planning, logistics, project management and security services. He currently serves as the Assistant Superintendent of Business Operations and Human Resources and will return to that role when his service as Interim Superintendent concludes. In the last four years, Dr. Wilkins oversaw the creation of both a District-wide facilities plan and a security plan that has been used as a model throughout Ohio. In addition, Dr. Wilkins managed construction plans for the expenditure of the District’s $30 million bond issuance, streamlined transportation and custodial services to achieve operational efficiencies, and updated human resource systems. A retired Colonel in the United States Army, Dr. Wilkins graduated from West Point and served in active duty for more than 20 years. His service included three years as an Assistant Professor at West Point, along with stints at the Pentagon and the White House. He earned a White House Presidential Service Badge in addition to numerous medals and awards for his military service. A passion for students and education led him to work for the Chicago Public Schools, the Alexandria City Public Schools (VA), and the Dekalb County Schools (GA), before coming to Shaker Heights. 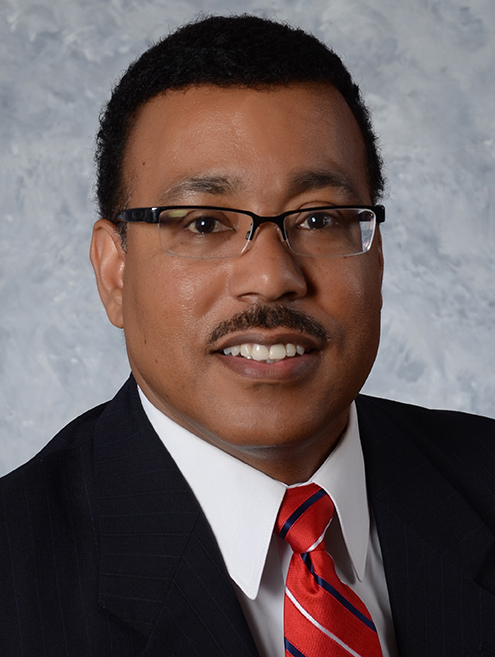 Dr. Wilkins also holds a Masters of Public Administration from Harvard University and is fluent in Spanish. More recently, Dr. Wilkins earned his doctorate by researching how to measure progress among English language learners. Dr. Wilkins is charged by the Board of Education to continue to pursue the goals of Excellence, Equity, and Exploration as detailed in the District’s Strategic Plan. The Board values Dr. Wilkins’ judgment as well as the continuity that he brings to the position. His current administrative duties will be divided among internal and external administrators. The Board will appoint Dr. Wilkins at its May 8 meeting, and begin the search process for the permanent Superintendent in late summer.